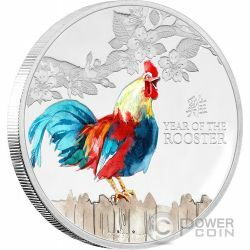 New issue of Lunar series 2017 portraying a Rooster, tenth animal in the 12-year cycle of the Chinese zodiac, set against a polished background. 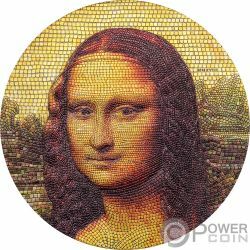 The coin has an impressive pigmentation in brush stroke color. 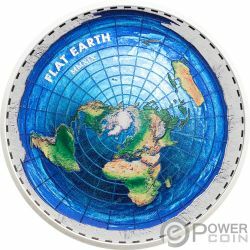 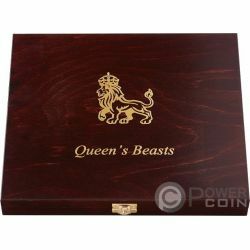 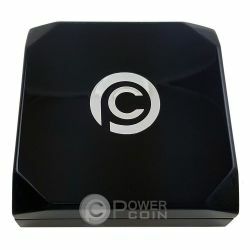 The coin comes packaged in high quality contemporary style Perspex inner case and classy outer packaging, ideal for gifting. 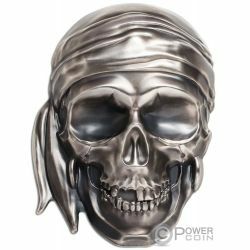 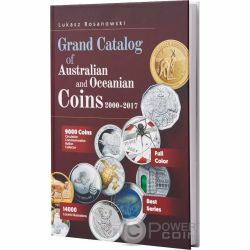 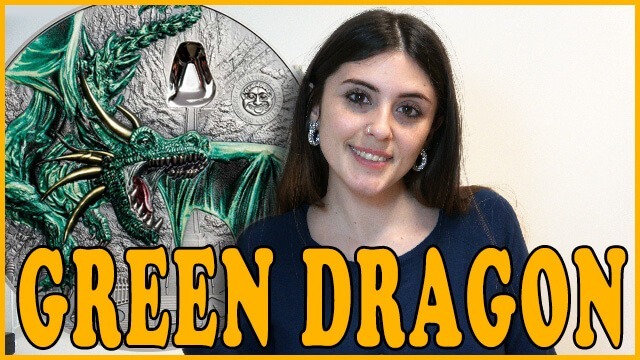 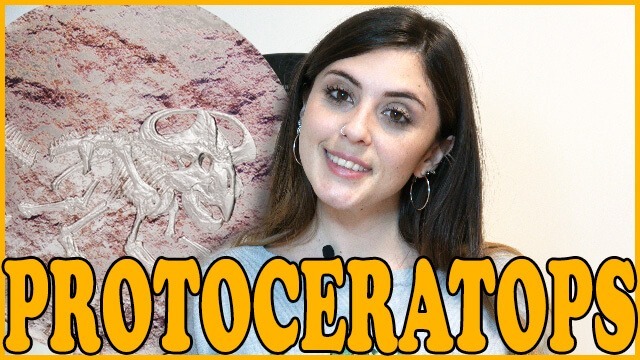 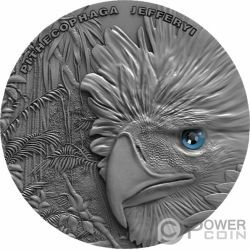 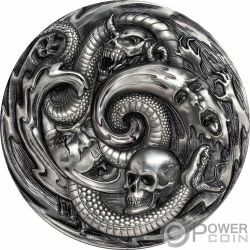 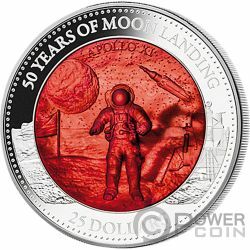 Limited worldwide mintage of 10.000 pcs worldwide. The coin's reverse features a colour illustration of a Rooster, standing on a picket fence, under engraved cherry blossoms. 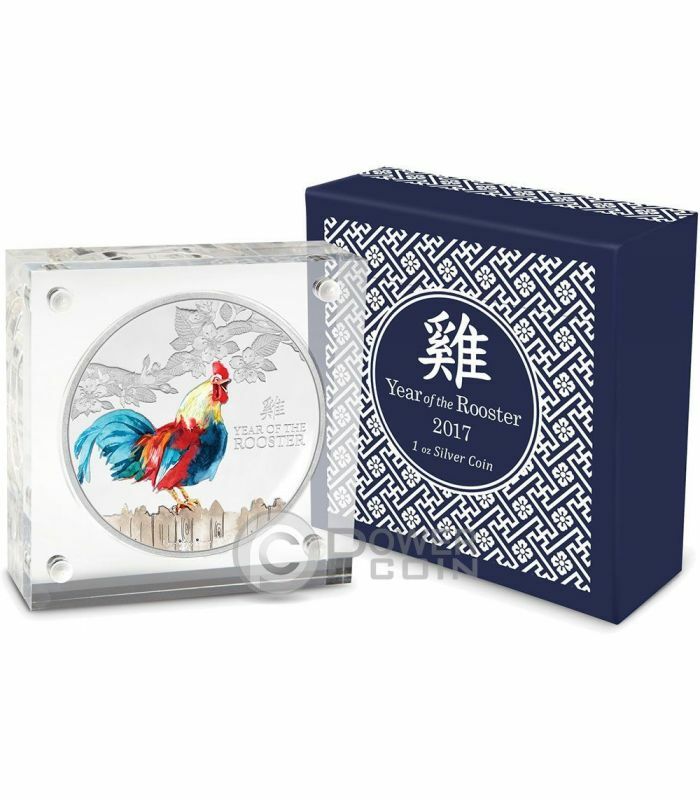 The illustration is set against a proof quality background and “Year of the Rooster” engraved in English and Chinese. 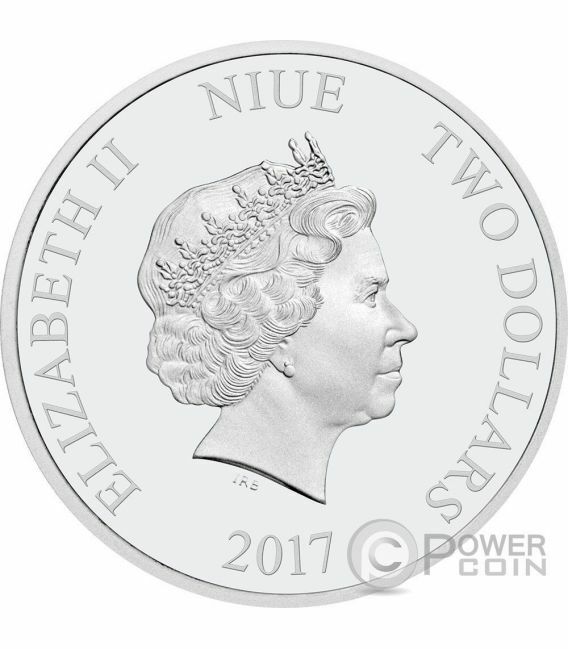 The coin's obverse features the Ian Rank-Broadley effigy of Her Majesty Queen Elizabeth II, the issue country: “Niue”, the face value: “Two Dollars” and the issue year: “2017”.